miniOrange provides a ready to use solution for Jira. This solution ensures that you are ready to roll out secure access to your Jira site using Centrify within minutes. Log into Centrify as an Administrator and go to Apps from the NavBar. Click on Add Web Apps. In the pop-up, click on Custom tab and then click on the Add button next to SAML. Under User Access section, select roles that can access this app. NOTE: Please do NOT change any other function calls. Under Application Settings section scroll down to Identity Provider Info. Keep this information handy for configuring the plugin. Click on Download Signing Certificate to download the Signing certificate. 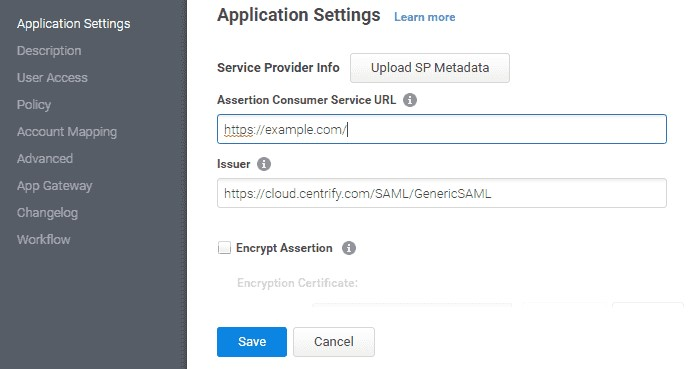 Single Sign On URL: Identity Provider Sign-in URL from Identity Provider Info in your Centrify SAML APP. 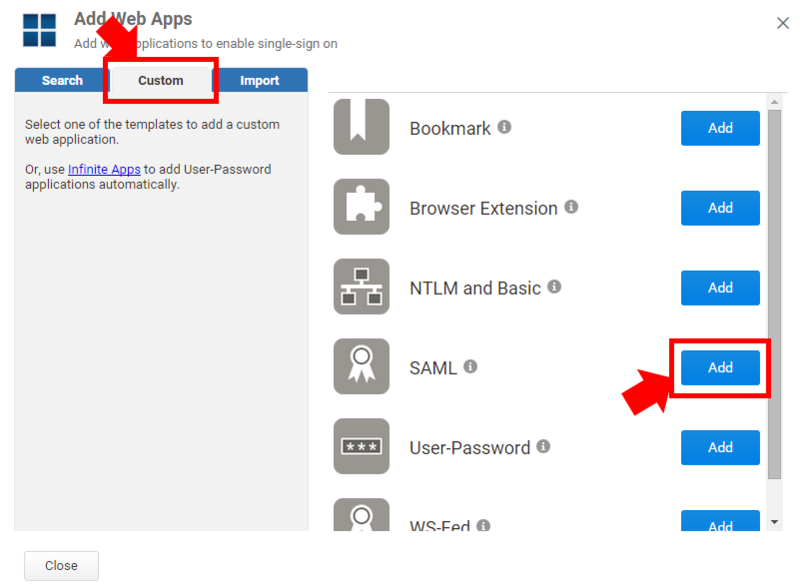 Single Logout URL: Identity Provider Logout URL from Identity Provider Info in your Centrify SAML APP. X.509 Certificate: Open the .cer certificate file in notepad and copy/paste the entire content of the file. 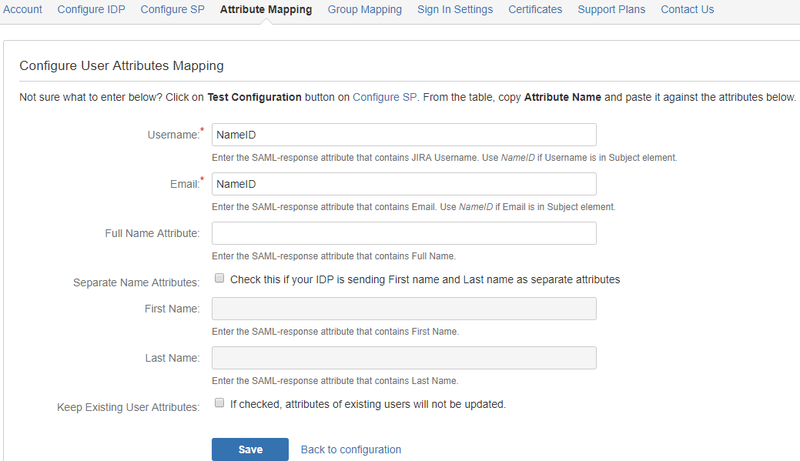 Under the Role Mapping section, configure which GROUP value coming in the SAML response needs to be mapped to which role. The Group value coming in the SAML response will be mapped to the Role assigned here and the user will be assigned that role. Go to Sign In Settings tab. 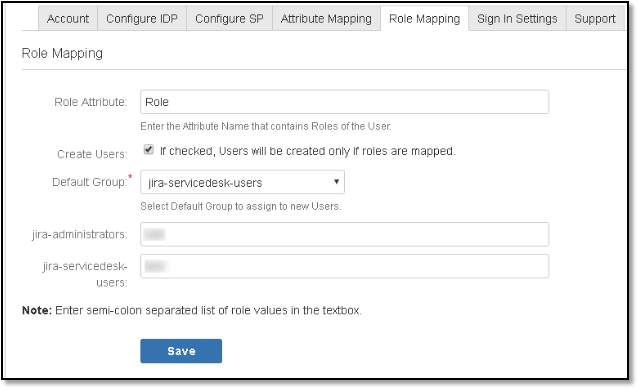 Enable auto-redirect to IDP using Disable Jira login option.